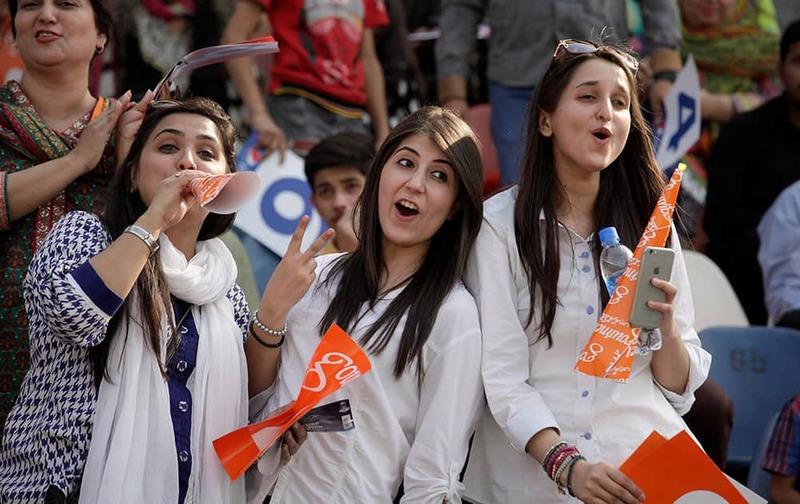 Pakistani cricket fans cheer during the third one-day international match between Pakistan and Zimbabwe at Gaddafi Stadium, in Lahore. 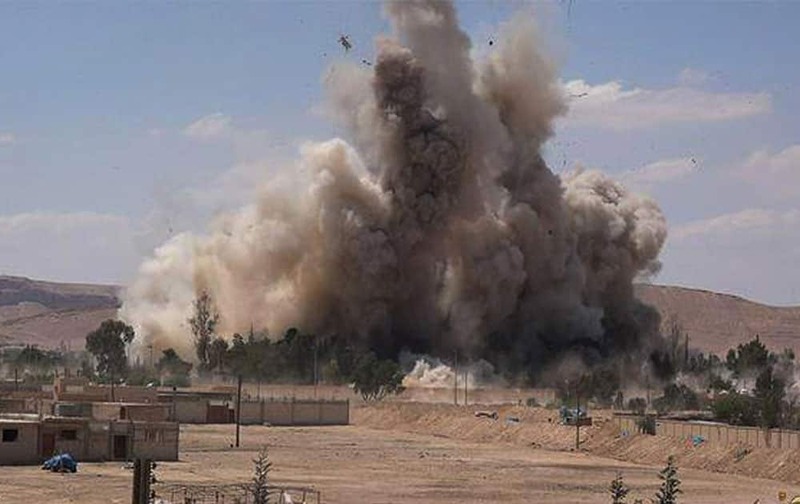 smoke rises at Tadmur prison after being blown up and destroyed by the Islamic State group at Palmyra Town, in Homs province, Syria. 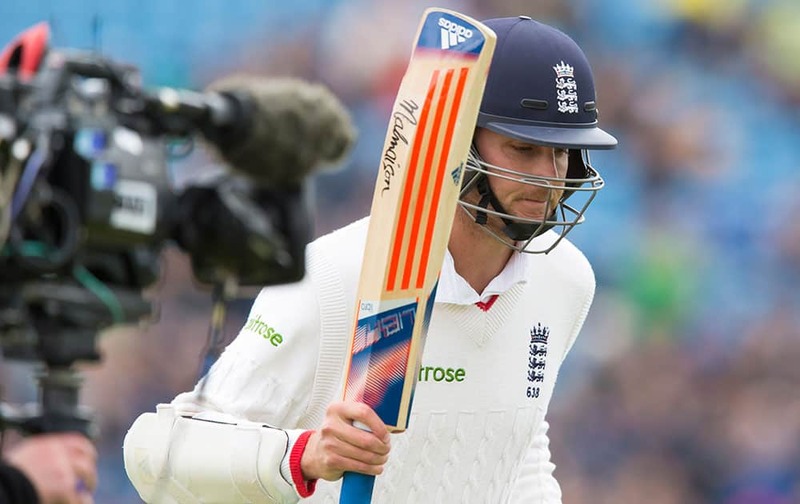 England's Stuart Broad raises his bat as he walks from the pitch after being bowled by New Zealand's Matt Henry for 46 on the third day of the second Test match between England and New Zealand at Headingley cricket ground in Leeds, England. 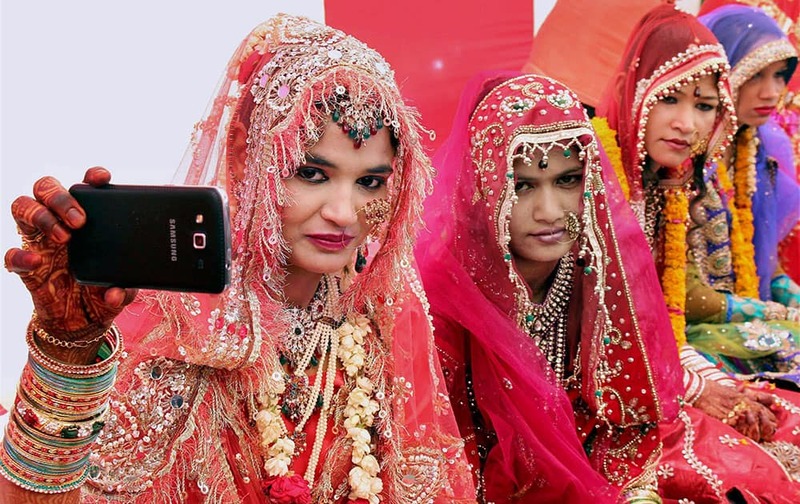 A muslim bride takes a selfie during mass marriage ceremony under Mukhyamantri Kanyadan Yojana, in Bhopal. 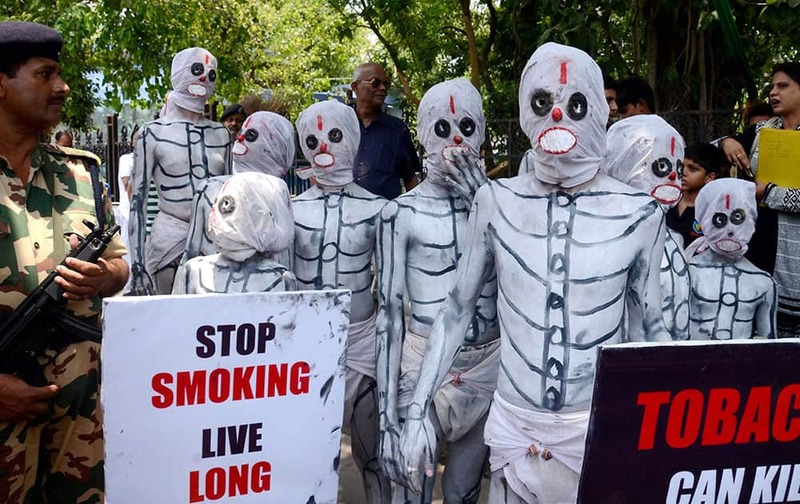 People dressed up as skeletons participate in a social awareness campaign on World No Tobacco Day in Kolkata. 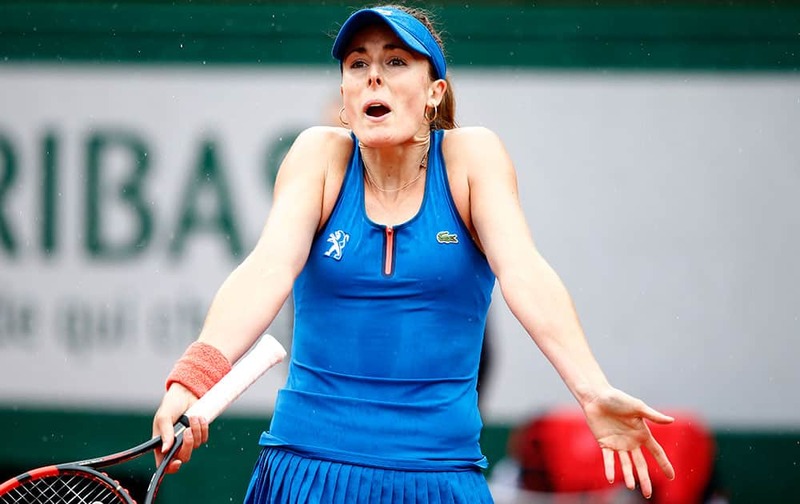 France's Alize Cornet reacts as she plays Ukraine's Elina Svitolina during their fourth round match of the French Open tennis tournament at the Roland Garros stadium. 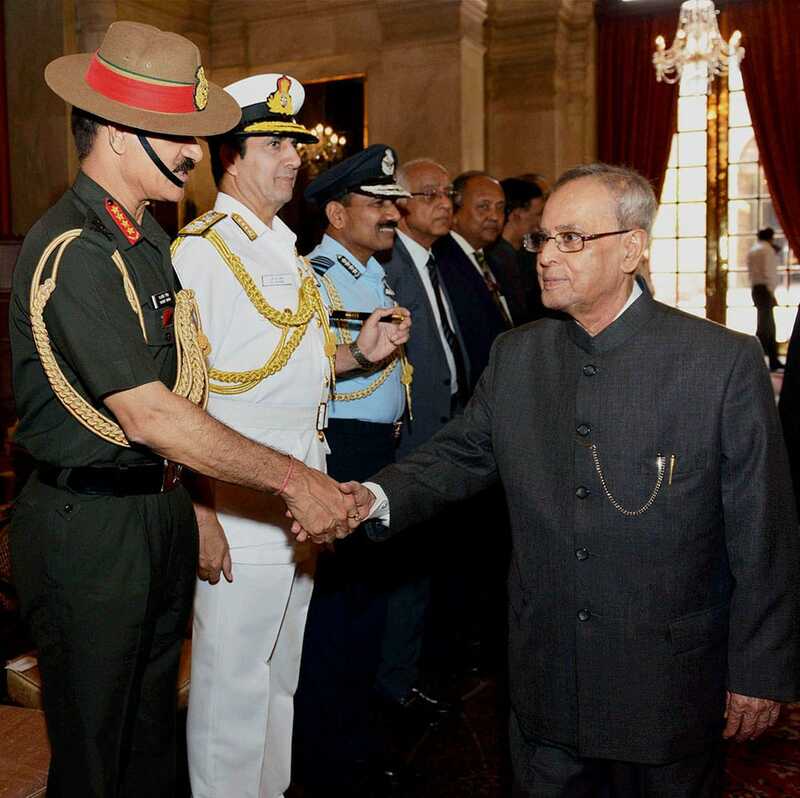 Prez Pranab Mukherjee with Army Chief General Dalbir Singh Suhag & Air Chief Marshal Arup Raha, Naval Chief Admiral RK Dhowan during his departure for state visit to Sweden & Belarus in New Delhi. 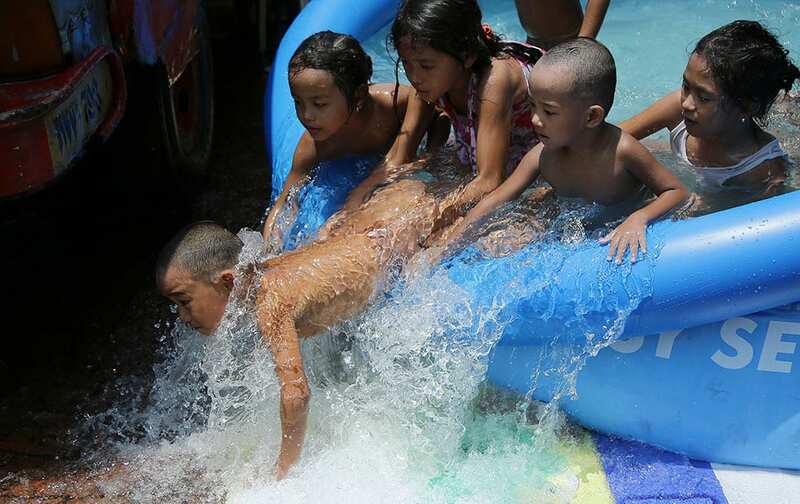 A Filipino boy falls off the side of an inflatable pool in Manila, Philippines as they enjoy the last weekend before school starts in Manila, Philippines . 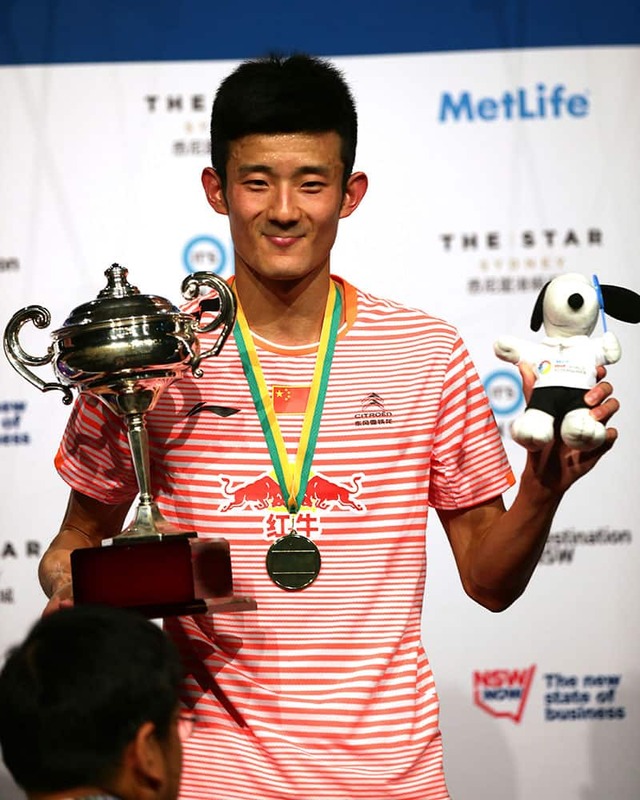 Chen Long of China smiles with his victory medal and trophy after winning his men's singles final against Victor Axelsen of Denmark at the Australian Badminton Open in Sydney. 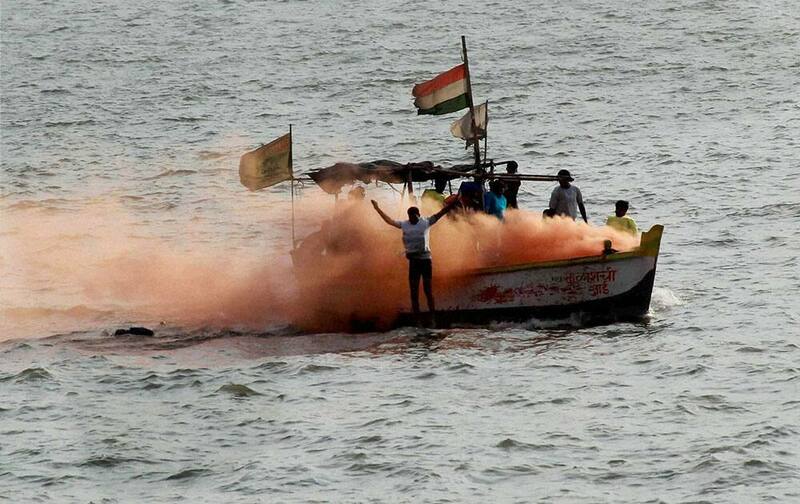 Mumbai Fire Brigades operators and flood rescue team members participating in a drill at Marine Drive. 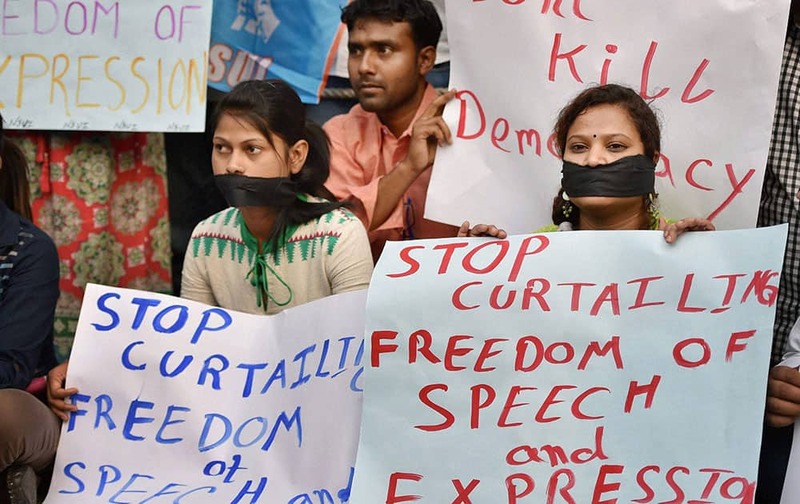 NSUI students protesting near the National Media Centre where Union HRD Minister Smriti Irani was attending a programme in New Delhi. 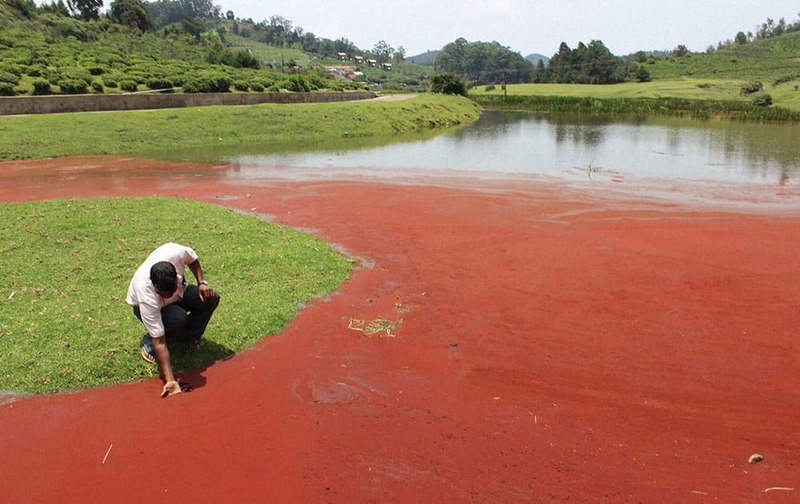 A man looking at the water in a dam which turning red due to some chemical reaction, in Udhagamandalam near Ooty, Tamilnadu. 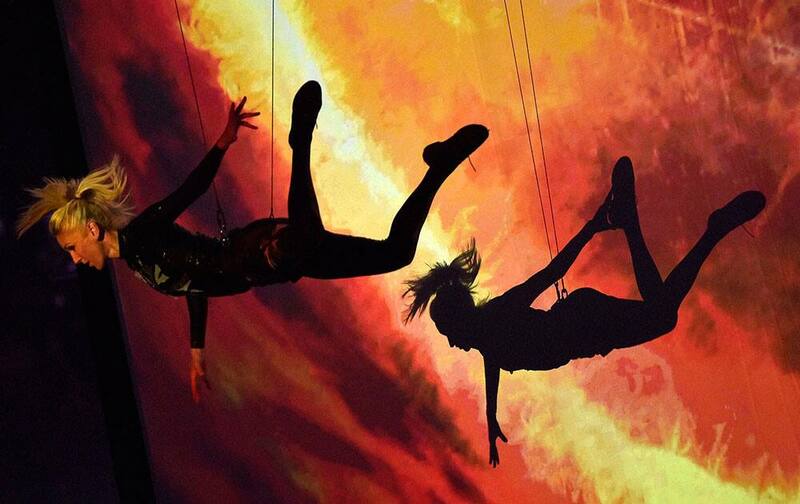 A woman performshanging on a rope, prior Final Four Champions League handball semifinal between Spains FC Barcelona and KS Vive Tauron Kielce from Poland in Cologne. 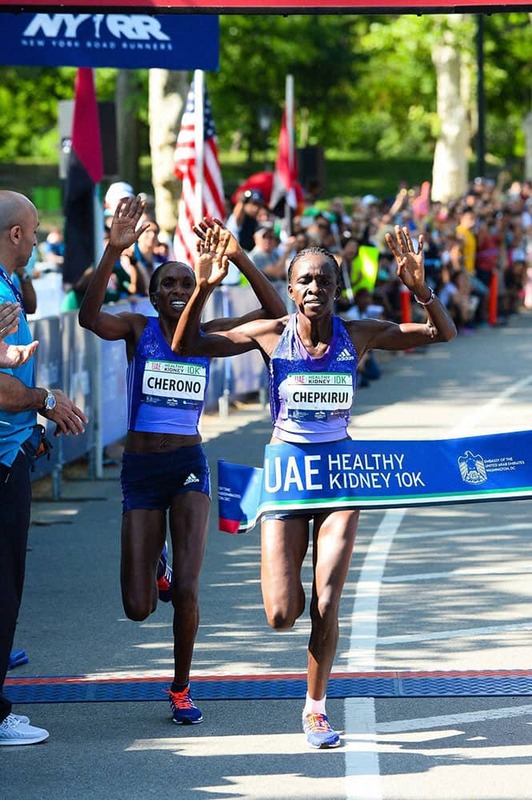 Joyce Chepkirui, 26, of Kenya, breaks the tape ahead of fellow Kenyan, Gladys Cherono, 32, with a time of 32:33 winning the womens division at the UAE Healthy Kidney 10K. 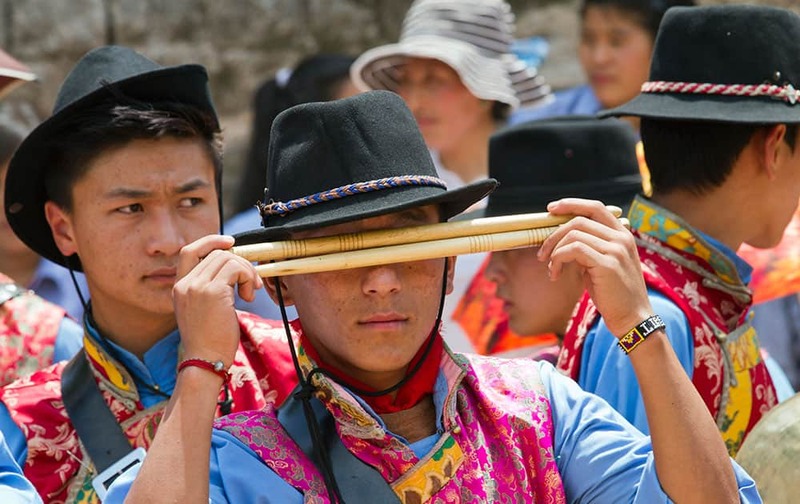 Exile Tibetan students in traditional attire prepare to play in the school band during the opening ceremony of the Gyalyum Chemo Memorial Gold Cup soccer tournament at the Tibetan Children's Village School in Dharmsala, India. 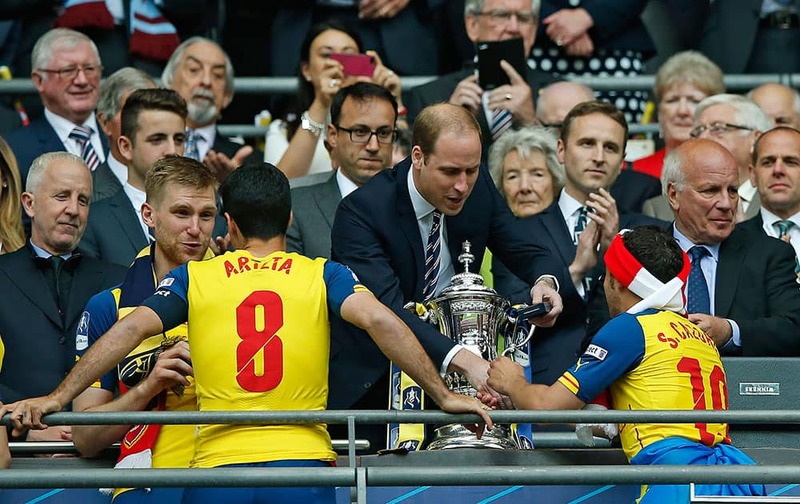 Queen Maxima of the Netherlands greets supporters as she visits Queen's Park, the Ontario Legislature, in Toronto. 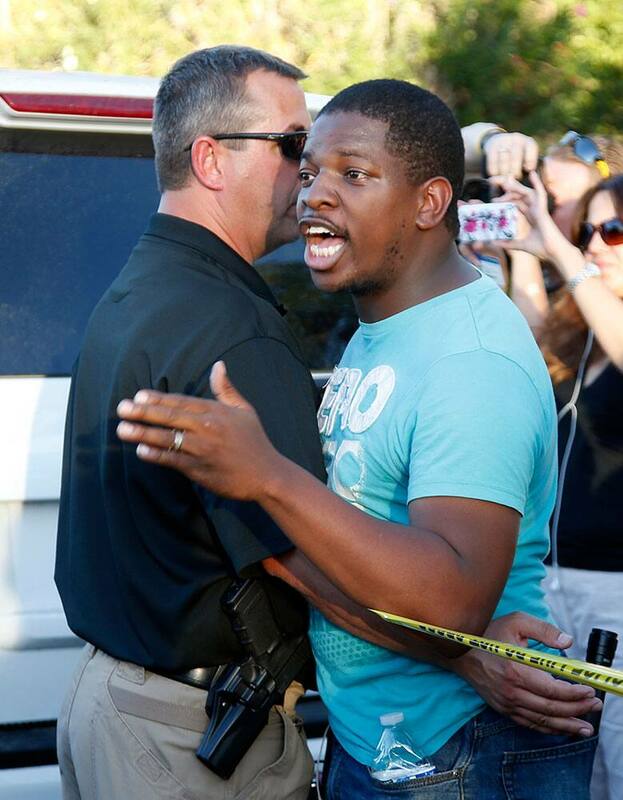 People take photos of the Norfolk & Western Class J No. 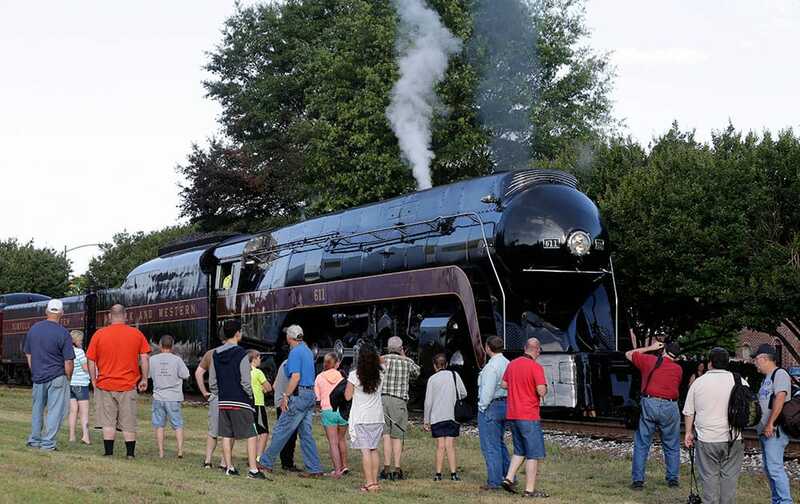 611 steam locomotive before it leaves the North Carolina Transportation Museum in Spencer, N.C.
Lilian Tintori, wife of jailed opposition leader Leopoldo Lopez, speaks during an anti-government protest in Caracas, Venezuela. 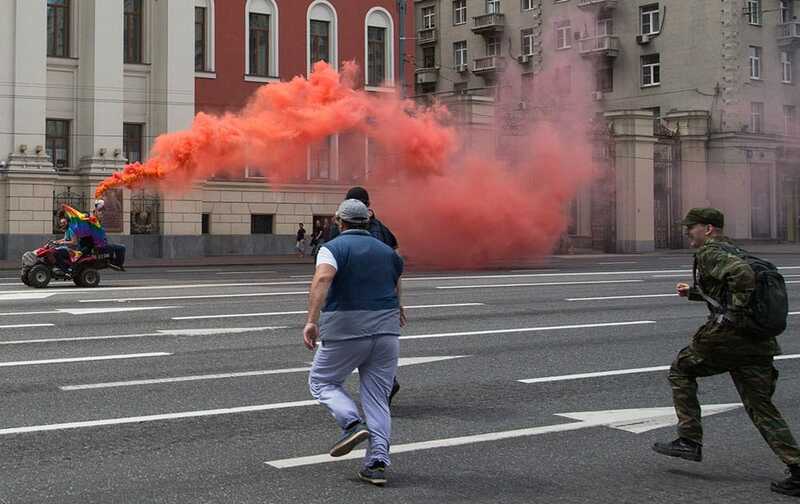 Russian anti-gay demonstrators run to attack a quad bike driving by gay rights activists during an attempt to hold a gay demonstration in central Moscow, Russia. 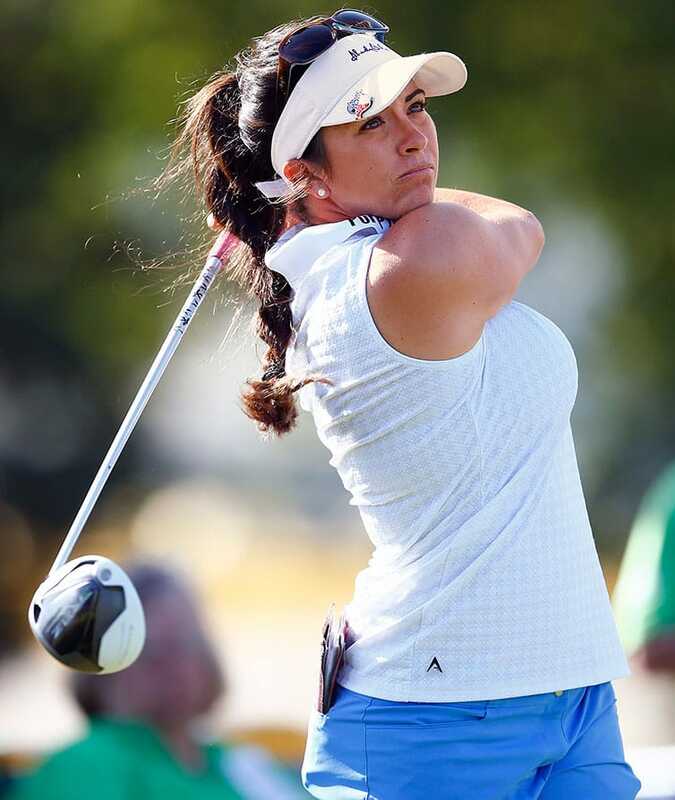 Gerina Piller hits her tee shot on the first hole during the second round of the ShopRite LPGA Classic golf tournament, in Galloway Township, N.J.
A police officer holds back a protester outside the Islamic Community Center of Phoenix. 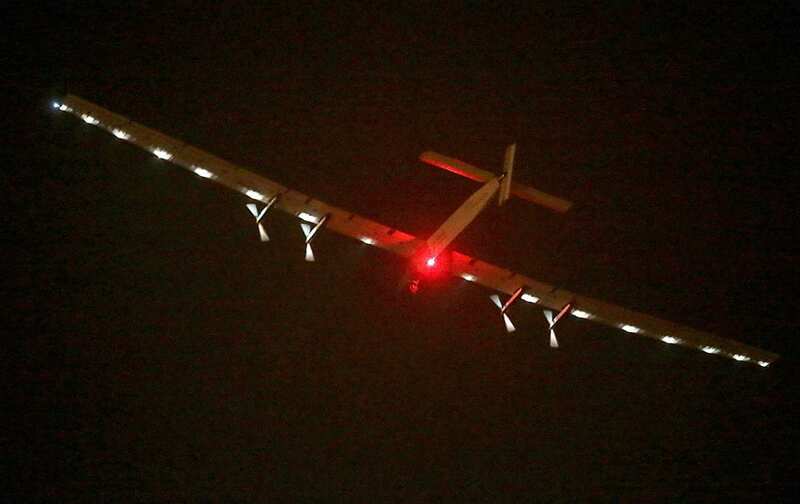 The Solar Impulse 2 takes off from Nanjing Lukou International Airport in Nanjing in eastern China's Jiangsu province. 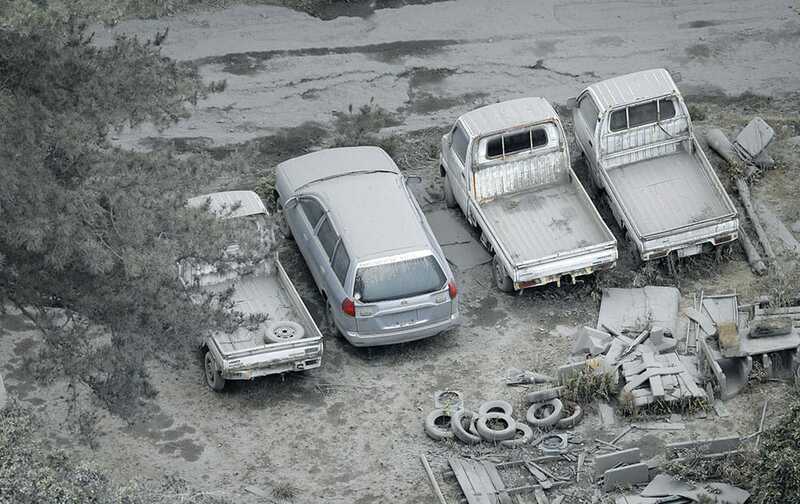 Vehicles are covered with volcanic ash after Friday's eruption of Mount Shindake on Kuchinoerabu island, southern Japan. 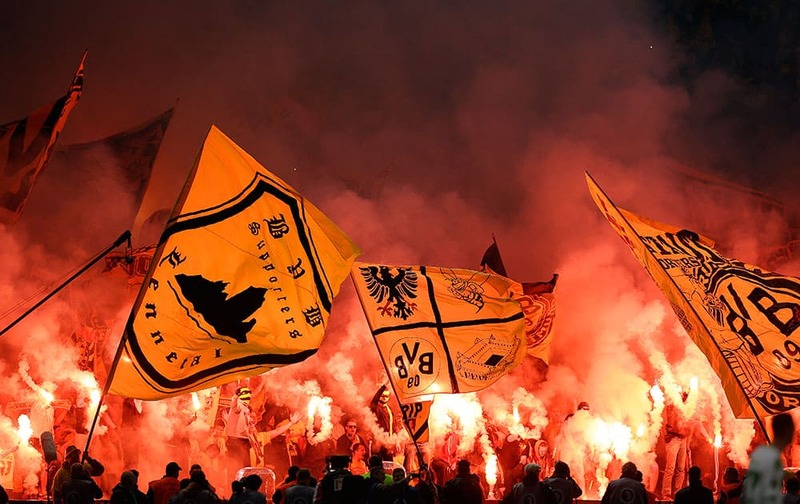 Dortmund supporters light flares during the German soccer cup final match between Borussia Dortmund and VfL Wolfsburg in Berlin, Germany. 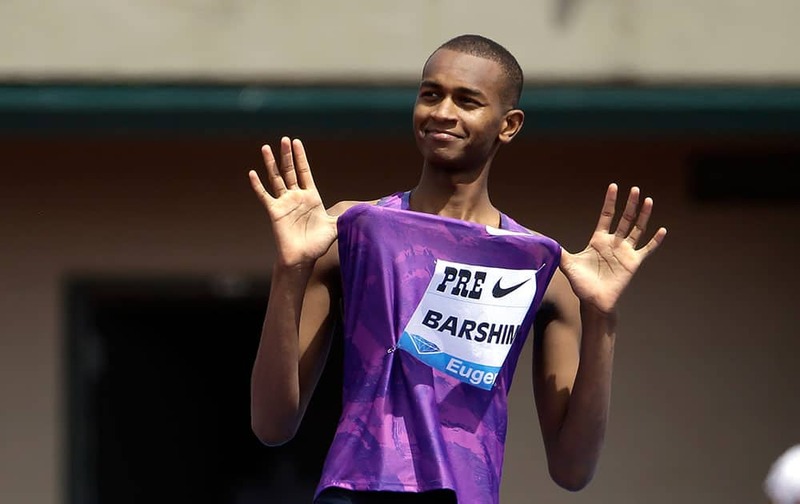 Mutaz Essa Barshim, from Qatar, celebrates after clearing the bar on his way to winning the high jump during the Prefontaine Classic track and field meet in Eugene, Ore.
Britain's Prince William hands a winners medal to Arsenal's Santi Cazorla after the English FA Cup final soccer match between Aston Villa and Arsenal at Wembley stadium in London. 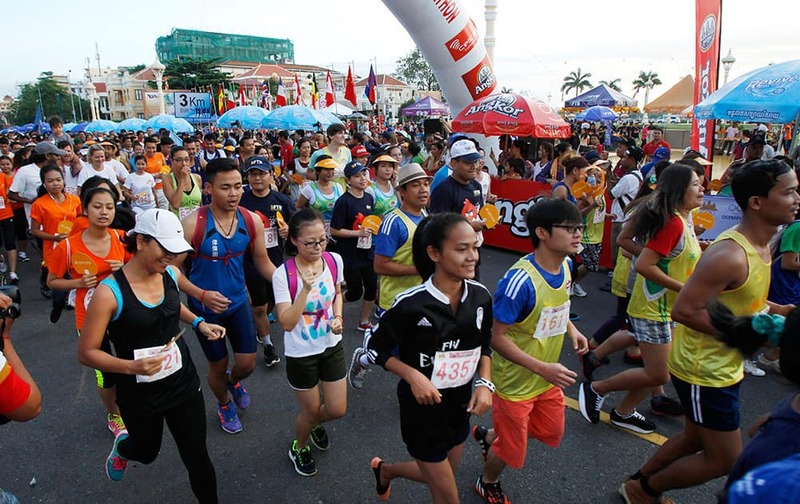 Participants run at the start of an international half marathon in Phnom Penh, Cambodia.